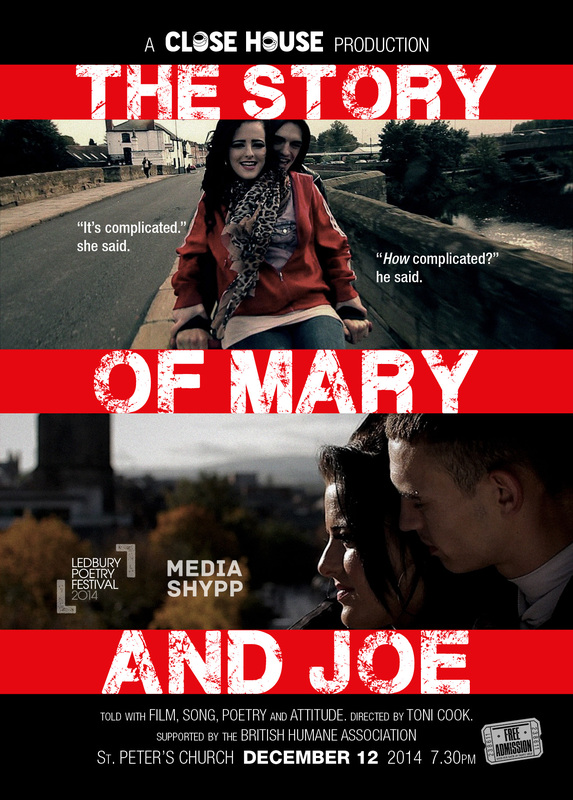 Our alternative nativity, the Story of Mary and Joe, is being shown at the Ledbury Poetry Festival on Sunday, 12th July at 3pm. Pick up your FREE ticket here as soon as you can as there is limited capacity: first come, first served! Interviews with the Young People of Close House, a youth centre which helps young people in Herefordshire to become mature, be helpful and grow hungry for a full life. Also featuring the City Mayor for 2013/14, cllr Len Tawn. 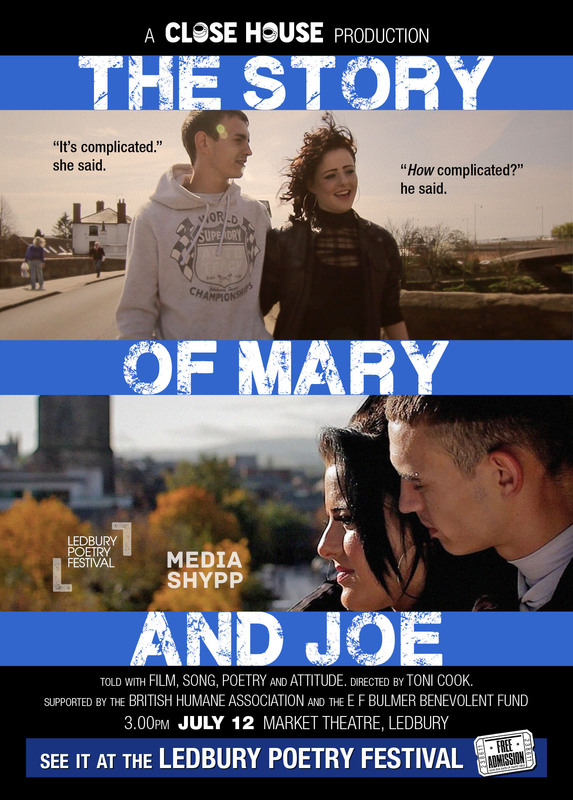 Filmed by the Close House Youth Work Team – Tammy, Lottie, Cian, Chris, Alina, Erica. Music written & played by Carl, Connor & Joe, recorded at Cobnash. Additional Sound by Ian Preece. Edited by Wind-Up World Films Ltd. Produced and Directed by Toni Cook. ‘Feedback Event’ feature on Hereford Times website! 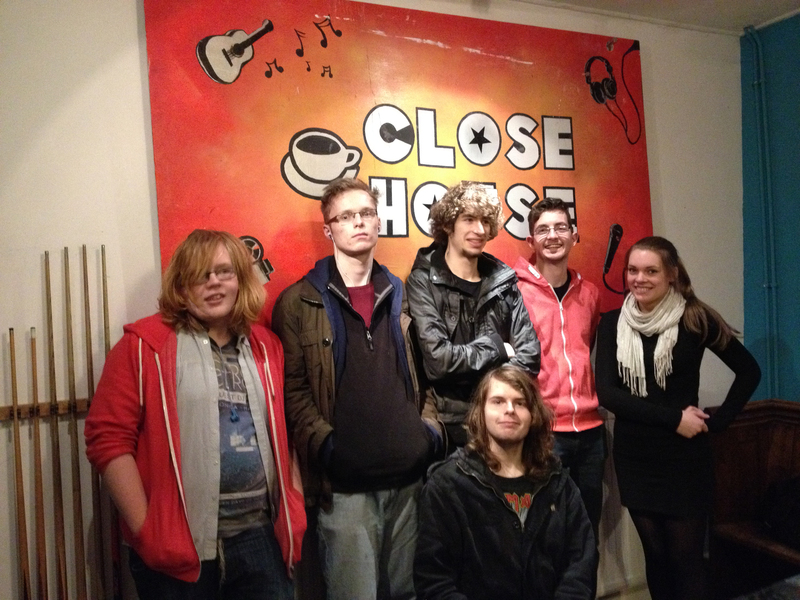 You may have read an article on The Hereford Times website about the lack of venues for young bands to play at, well Close House responded and were featured on the website! Author closehousePosted on February 13, 2014 Categories UncategorizedLeave a comment on ‘Feedback Event’ feature on Hereford Times website! The EPICs, young people who help out in their communities, have been awarded the Herefordshire Council’s Pride of Herefordshire Youth Community Award. We are very proud of all the past & future EPICs! Author closehousePosted on October 21, 2013 Format ImageCategories UncategorizedLeave a comment on The Pride of Herefordshire! The Pride of Herefordshire-Nominated EPICs! The Journal, 9th Oct 13, shows the EPICs nominated for a county-wide Young Community award. Author closehousePosted on October 11, 2013 Format ImageCategories UncategorizedLeave a comment on The Pride of Herefordshire-Nominated EPICs!